SEQ Electronics & Entrance Systems specializes in the repair and service of all brands of Inverters. We are an Independent Repairer, with NO association to any Manufacturer or Inverter installers. 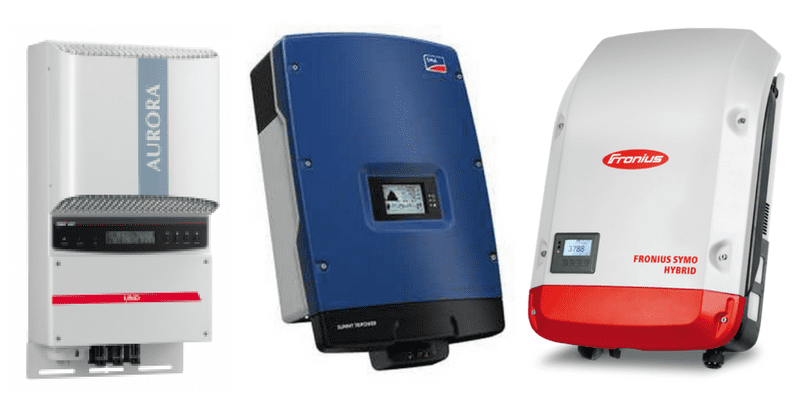 Has your solar inverter blown up and the installation company disappeared on you? We hold some parts from Chinese manufacturers for your convenience. SEQ Electronics & Entrance Systems can provide a quick turnaround repair time to get you back on the grid and saving money again. If your Solar inverter fails, and you hold a contract with an Electrical Retailer for a Feed in Tariff, your replacement inverter needs to be of equal or less output than your current Inverter. This Tariff is in place by legislation until 2028, and so until then, you will want to retain the same kilowatt-age, to comply with your contract. Nowadays, new Inverters are being manufactured with larger capacities, so it can be difficult to replace the smaller models, especially the 1.6kw inverters. A repair with SEQ Electronics & Entrance Systems could be your answer. If your inverter is coming up with error codes like output error, relay error, grid not present or the display not working, then call SEQ Electronics & Entrance Systems today for a quick appraisal. 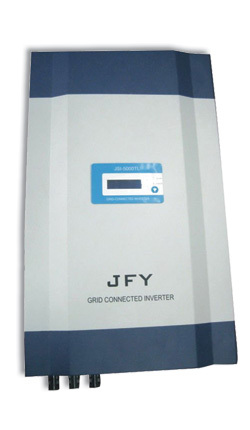 We can repair any size inverter including 1.5 kw inverter, 3kw grid connected inverter, solar 5kw inverters. In fact any size or configuration. PLEASE NOTE: Please have a local electrician disconnect your Solar Inverter to render it safe. 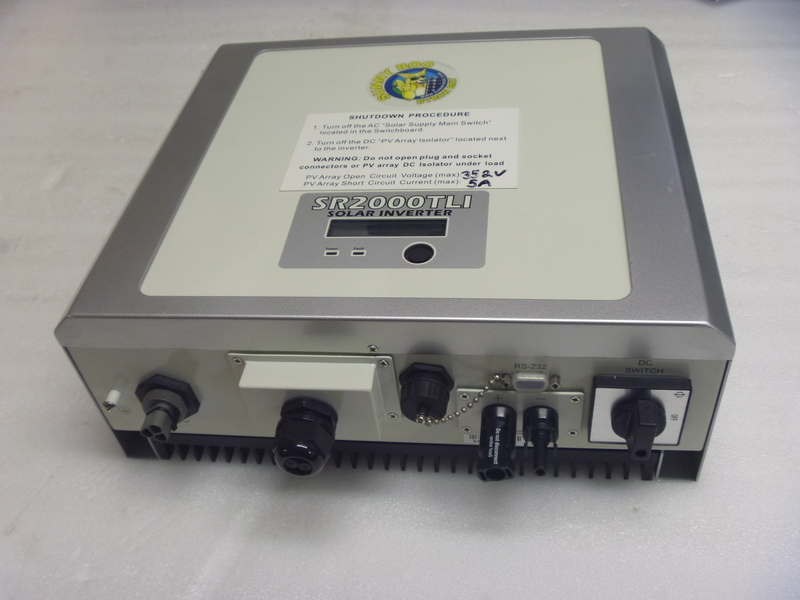 Just bring or send the Inverter into us, as we undertake repairs in our workshop where we have access to all our test equipment. SEQ Electronics & Entrance Systems will repair any Inverter… Anywhere in Australia – ship it to us and we’ll fix it!